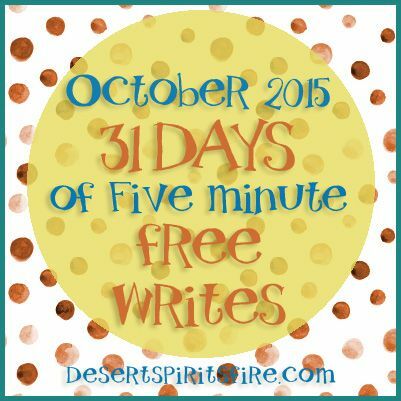 This month I'm participating in Kate Motaung's 31 days of free writes, October 2015 edition. Fridays still are Five Minute Fridays, and today we get an extra special Five Minute Friday―Family. I love alliterations! Everyone has psychological, emotional, and related stuff relative to their original biological or adoptive family or families of origin. Defining family can be tricky. In the world of design where I reside a lot of the time, we talk about font families, so that would include every possible variety of a given typeface: bold; italic; light extended; medium condensed; heavy, etc. Some designers name their slanty letters italic, some fontographers call theirs oblique. A typeface "family" means they have enough similarity in style they visually and practically cohere when you use them together—you could say they recognize each other. We sometimes talk about a vegetable family, a flower, or a plant family. The word "familiar" includes the word family. 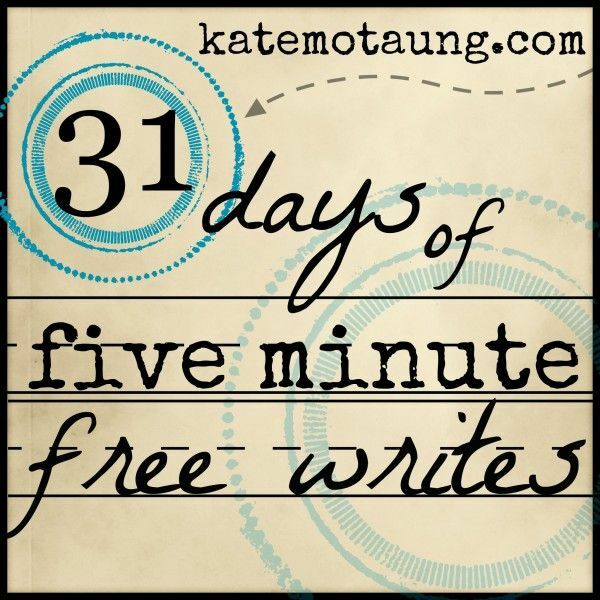 When we speak of being familiar with a place, a concept, a literary or musical work, we mean a degree of recognition of its style and presentation. Familiar with a person we're not necessarily biologically related to?! Even if you grew up in a close to ideal erewhon world, exactly like everyone else, you still have stuff to sort through regarding your family. That's the first time I ever heard of Font Families. Way cool - thanks for the education! Here from FMF, #2 this week. I learned a lot from this post. Hello dropping in from FMF...Learnt so much about Fonts and wow Font families....Never even gave it a passing thought before...(Always chose what I liked :o) Very nice take on the word. 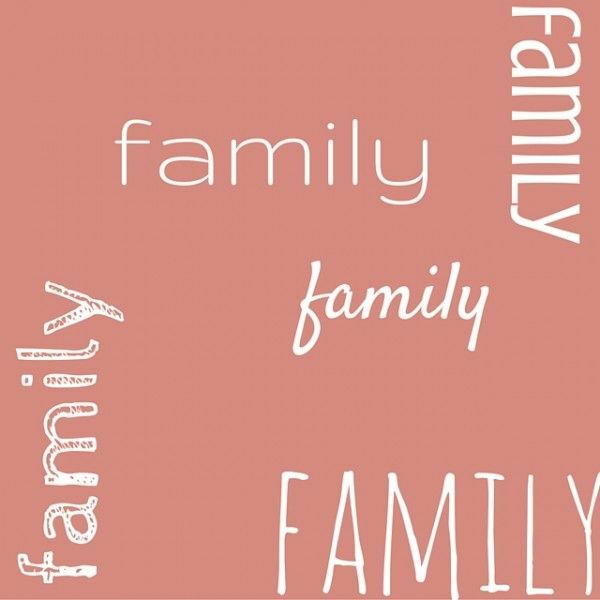 What a fun way to connect the dots on the word "family." Font families. Vegetable families. I love that family means we have enough alike--but we are not exactly alike. That is what is beautiful about (a human) family--we are not exact copies of each other. Of course, the alike and different are places where friction happens. Beauty and friction happen in family. I'm glad to be your FMF neighbor.